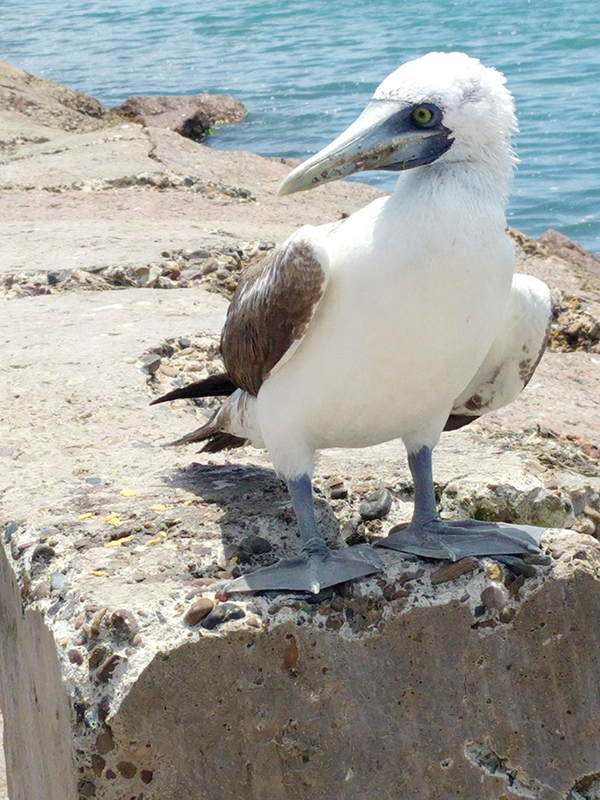 A massive gray bill protruding from its face, the large white bird with brown wings — clearly not a pelican — stood impassively on its huge, platform feet atop the jetties one July afternoon. It was a rare Island visitor — a masked booby. 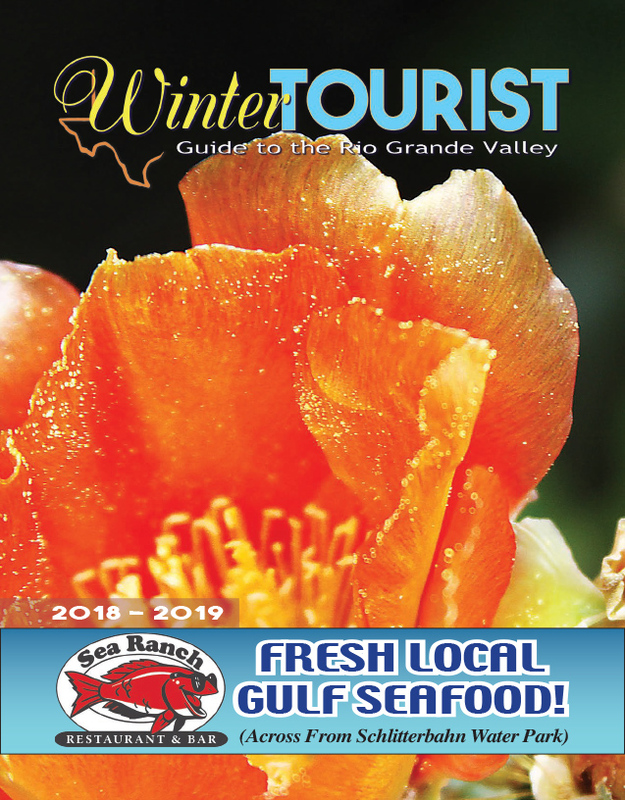 The booby, a seemingly fearless sea bird that plunges, dart-like, for fish in deep waters, was a topic of conversation during a talk on local summer birds hosted by Naturalist Javier Gonzalez at the South Padre Island Birding & Nature Center (BNC) recently. The masked booby — also known by its scientific name, Sula dactylatra — like the occasionally appearing magnificent frigatebird, is a pelagic species, meaning it spends almost all its time at sea, many miles from shore. However, masked or brown boobies — two of six species of boobies — occasionally appear onshore, often in July, on beaches, piers or jetties.